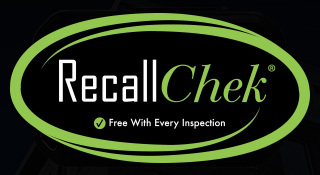 All inspections performed by Healthy Home Inspections CFL LLC, will provide detailed cost estimates for items that may require servicing, repair, or replacement. Services can also be bundled at a discounted rate – please call (321) 527-8480 for more information! 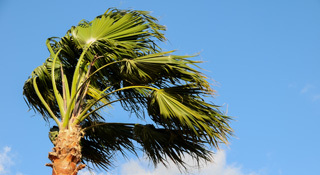 Healthy Home Inspections offers Storm Damage Inspections so can you record the damages to your property when tragedy strikes. Following our assessment, we will compile findings in an easy-to-understand report that includes high- quality digital photos, graphics, illustrations, and detailed narratives explaining findings. 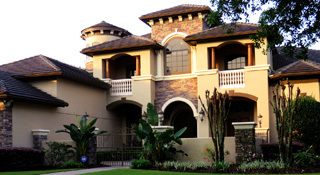 As a contractor, FEMA disaster housing inspector, and former Florida state-licensed Independent Insurance adjuster, we can provide detailed and accurate cost estimates for the items that may require servicing, repair, or replacement as fast as possible so you and your family can recover quickly. Our technology allows us to publish documents in a private folder on our website so your insurance company can retrieve a copy instantly! Healthy Home Inspections can also serve as your advocate to better clarify and communicate property condition to insurance companies when disagreements arise. Roof Inspections are a specialty of Healthy Home Inspections CFL, LLC. We go above and beyond your typical Roof Inspection to identify the roof’s systems and components, note defects, material failures, and other roof deficiencies, determine the roof’s history, as well as the age of its components, estimated useful life and when it will need to be replaced, perform an Infrared roof survey as well as leak/moisture testing, provide an estimation of any repair or replacement costs, help to design and implement roof maintenance programs, provide consultations for wind retrofits -which can improve wind resistance to reduce vulnerabilities in the case of high-wind events, and prepare a roof analysis in the form of a report with digital photos that document the inspection findings. Thermal Imaging, or Infrared Thermography is a valuable procedure that is performed using a special camera that takes pictures of wavelengths that are beyond what can be detected by the unaided human eye. 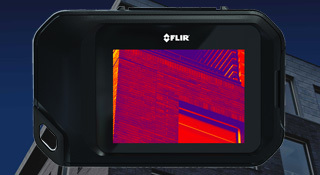 Thermal imaging is often used to reveal differences in temperatures, which can help reveal areas of heat loss, moisture intrusion, pest infestations, electrical problems, and more. Mold can be a major cause of property damage and can also be the cause of allergies and even more dangerous reactions in humans. 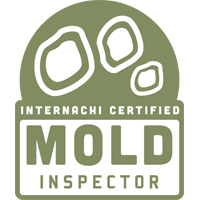 Allow our certified mold specialist to find the source of the moisture causing the mold and to discover the mold itself. 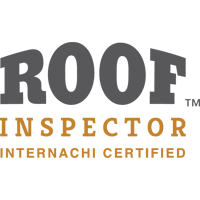 We will take samples of anything that appears to be mold, submit these samples to a lab for professional testing, and provide a written report. Do not allow mold to become a major problem for yourself or for someone you care about. A Mold Test is the first step toward mitigating any potential problems an infestation could cause. Ask us about our discounts for the Military and Gold Star Families, First Responders, and Habitat for Humanity volunteers.